What is the PB&J Café? It’s about time kids get to have the same amount of fun in a theater that adults do! 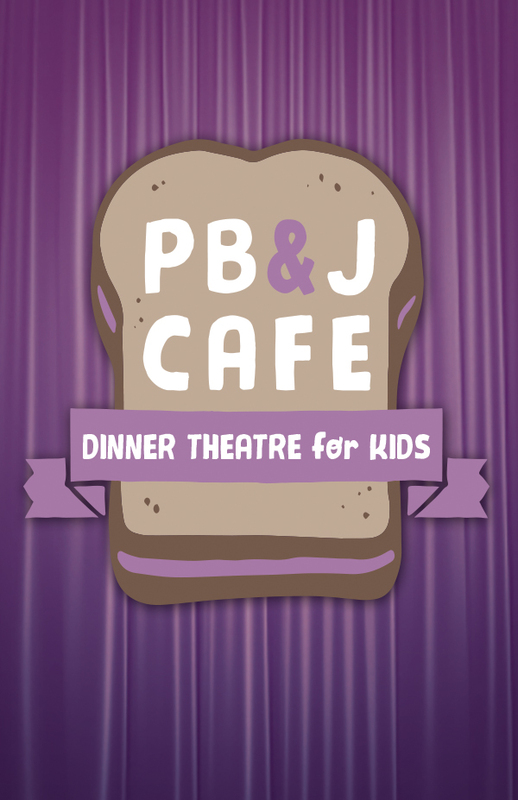 A revolutionary idea, the PB&J Café at the Charles Wood Theater in Glens Falls will give young theatre-goers the opportunity to order a meal from the cast of characters, participate in a pre-show art activity, dine during the live theatre performance, and come home with autographs from their favorite actors. The Lion, The Witch, and The Wardrobe: This theatrical version of C.S. Lewis’ classic recreates the magic and mystery of Aslan, the great lion, his struggle with the White Witch, and the adventures of four children who inadvertently wander from an old wardrobe into the exciting, never-to-be-forgotten land of Narnia.